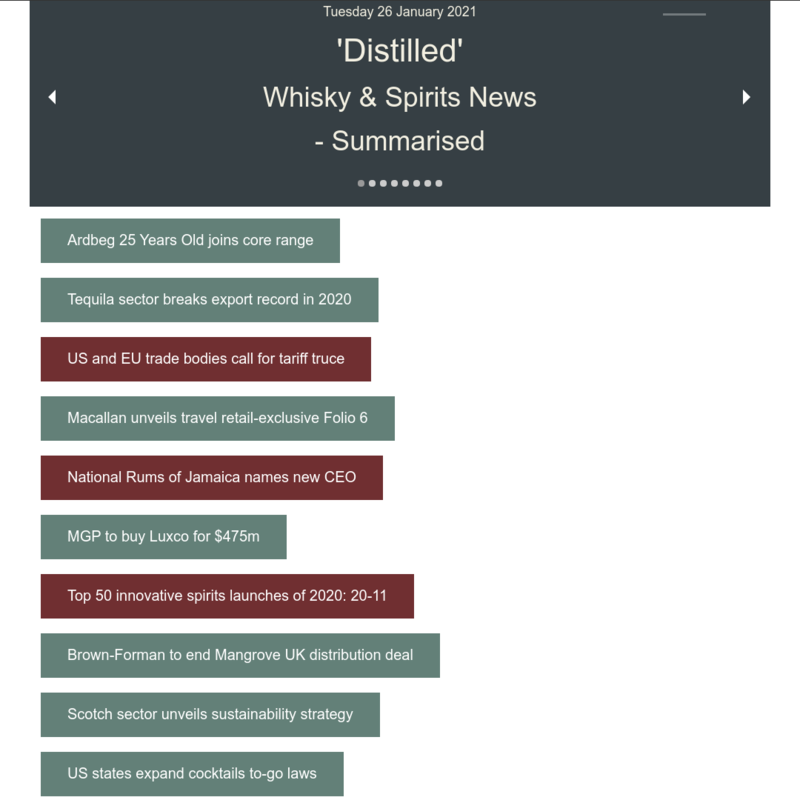 You are here: Home / James Eadie / Relaunch of James Eadie 160 Year Old Whisky Brand! Relaunch of James Eadie 160 Year Old Whisky Brand! The first bottling of James Eadie in over 150 years. 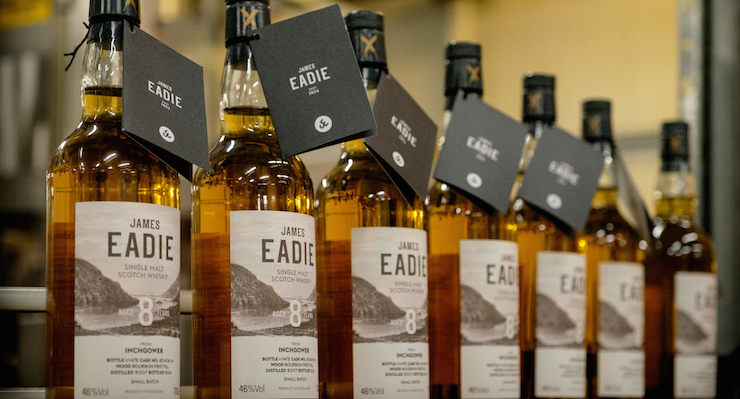 More than 150 years since it was established, the James Eadie whisky brand is being relaunched by the great-great grandson of the founder. 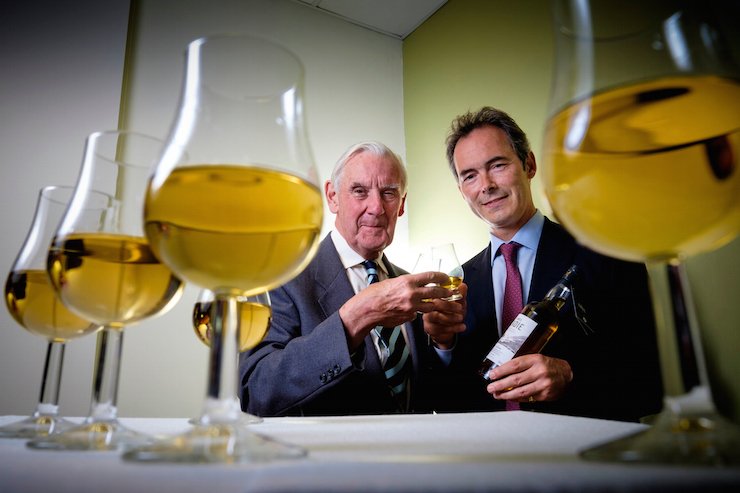 Renowned whisky entrepreneur and CEO of James Eadie, Rupert Patrick, is bringing the brand back to life with a selection of single cask and small batch bottlings of James Eadie whiskies. 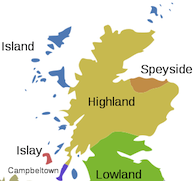 The bottlings include malts from Speyside, the Highlands and Islay, with whiskies from Inchgower, Benrinnes, Blair Athol, Caol Ila, Dailuaine and Linkwood. Some are bottled from only one cask, others are from two to three casks, with each whisky individually picked for its distinctive quality. 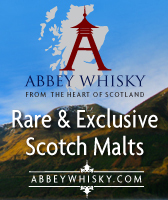 Maturation age and cask quality underpin this exciting new range of malts. I’ve known about my great-great grandfather’s whisky for many years, indeed I have a bottle in my collection, but until now I’ve never had the chance to realise my ambition to get the brand going again. I’ve had 25 very enjoyable years working in Scotch Whisky and now it’s fantastic to be selecting outstanding quality single malts to bottle under the James Eadie brand. Demand for good quality single malts is growing by 6% per year worldwide and consumers are prepared to look beyond the well marketed brands to find something new. Some of the distilleries we’ve chosen casks from are hidden gems. I’m forever learning about the breadth and depth of quality in Scotch Whisky. We are lucky to have access to some exceptional stocks of malt and grain, giving us scope to bottle fantastic single malts, and the potential to add blended malts and blended whisky. Our attention to detail, and to quality, is second to none. Celebrating the new venture, Alistair Eadie with his nephew, Rupert Patrick. Scotch Whisky drinkers in the UK and elsewhere, excited by the growth in small scale distilling, are increasingly discovering that many longstanding distilleries produce a fantastic, but often hard to find, dram. The James Eadie single cask and small batch bottlings give Scotch Whisky lovers a chance to taste some of these well-established, but hard to find whiskies. The initial focus for exports will be Denmark, Holland, Austria and France, all of which have a strong market for single malt Scotch Whisky. Bresser & Timmer is the distributor for James Eadie in the Netherlands. In general the prices of Scotch single malt whiskies have soared over the past five years, whilst in many cases the price/quality ratio went the opposite way. After tasting the James Eadie single malts and learning about the concept behind the brand we became very enthusiastic. We feel that the whisky drinker, by choosing a James Eadie single malt, is very well served both in the quality and the price. James Eadie whiskies will be available to buy from its exclusive partner in the UK, Royal Mile Whiskies. Prices range from £36.95 to £55.